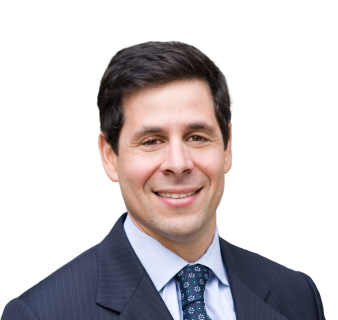 Prior to becoming a realtor, Marc practiced real estate law for 15 years at prominent national law firms. He closed a multitude of complex real estate transactions, working as an expert negotiator, passionate advocate and trusted advisor to his clients. In 2010, Marc became a residential realtor in Short Hills, New Jersey. In his first year in the business, he was named Coldwell Banker Residential Brokerage Rookie of the Year for achieving the highest sales volume of any first year associate in the company. He continued to achieve record sales volume throughout his time at Coldwell Banker. A passionate networker, Marc also founded the Short Hills Real Estate Group, a business-networking group of over 70 real estate professionals. 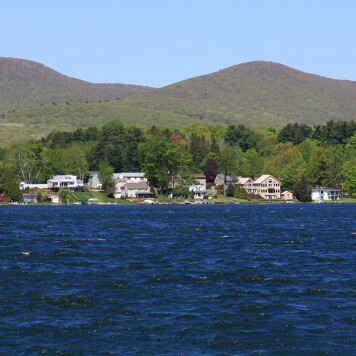 In the summer of 2013, Marc, his wife, and two children moved to the Berkshires. 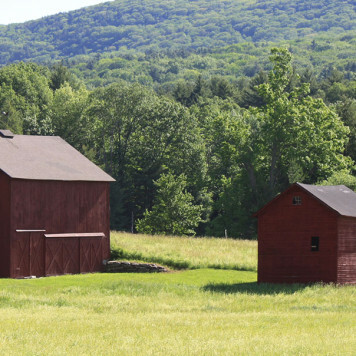 They realized their dream in making the Berkshires their year round home, after years of vacationing in the area. 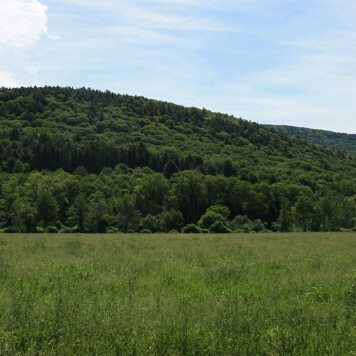 Marc and his family are so fortunate to live in the Berkshires, among its natural splendor, and to be part of such a dynamic community. He is currently a volunteer Ambassador at Ski Butternut in Great Barrington, Massachusetts. 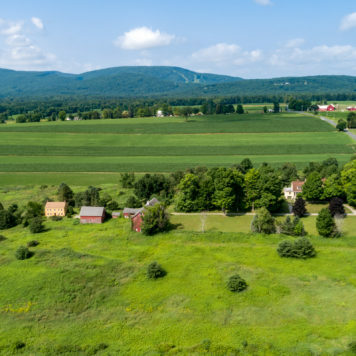 When Marc is not working, you'll find him at the soccer field or on the ski slopes with his kids, hiking a nearby mountain trail, cycling the scenic country roads or dining at one of the many outstanding Berkshires restaurants with his foodie wife. Marc will use his exceptional analytical and communication skills to craft the best strategy and achieve outstanding results for you. Using his strong work ethic, he'll work tirelessly to obtain the highest sale price for your home or to help you purchase your dream home. Marc always asks the right questions, listens carefully, update you frequently and respond promptly to your phone calls and emails. Marc's promise to you is that he'll be by your side from your first meeting through your closing. He'll guide you through every step of the sale or purchase of your home. For example, should legal or finance issues arise, he will work directly with the attorneys and the lender to resolve those issues quickly. The bottom line is that his legal background and proven real estate sales track record enable Marc to help your sale or purchase close smoothly, with the least amount of stress to you. He looks forward to working with you.